you are donating to families in need! 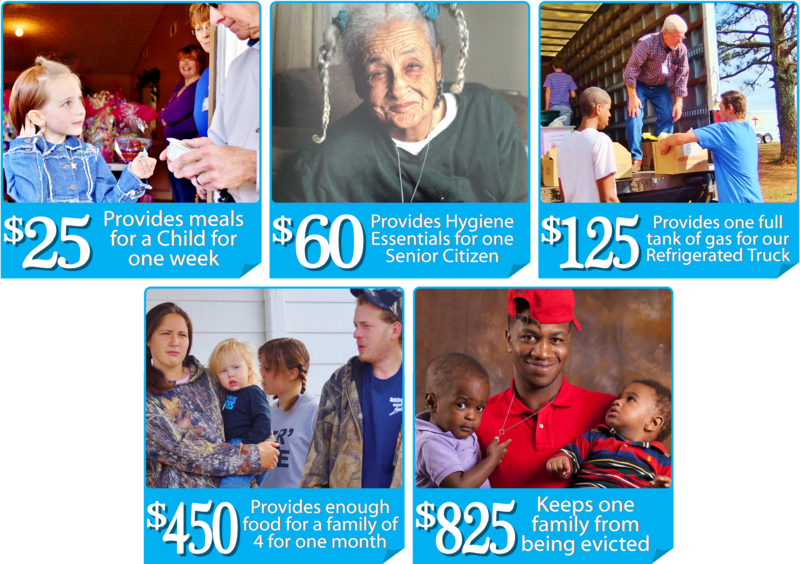 StreetWise is able to provide services and assistance to those in need due to generous donations from the community. StreetWise accepts monetary donations and donations of food, new or gently used clothing, household products and other items. Every little bit helps! Donate today! StreetWise distributes food, clothing and household items at the Lawrenceville facility every Monday, Tuesday and Thursday, and at our monthly Mobile Food Pantry. Last year, StreetWise was blessed to distribute over one million pounds of food to over 12,000 families in need. Only with the help from the community are we able to continue with the StreetWise Georgia mission. Item donations are accepted at the Lawrenceville facility and twice a year at our Stuff the Bus events, held at a local businesses. StreetWise also relies on donations to carry out numerous events for low-income communities. Specific items are needed for each event. * Please give advance notice before dropping off these items.